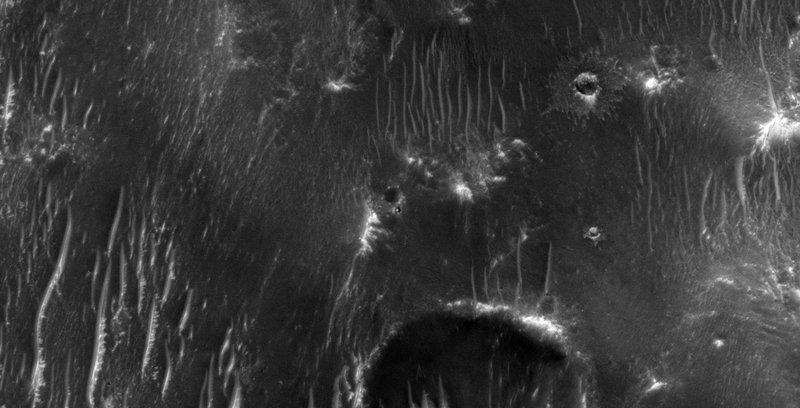 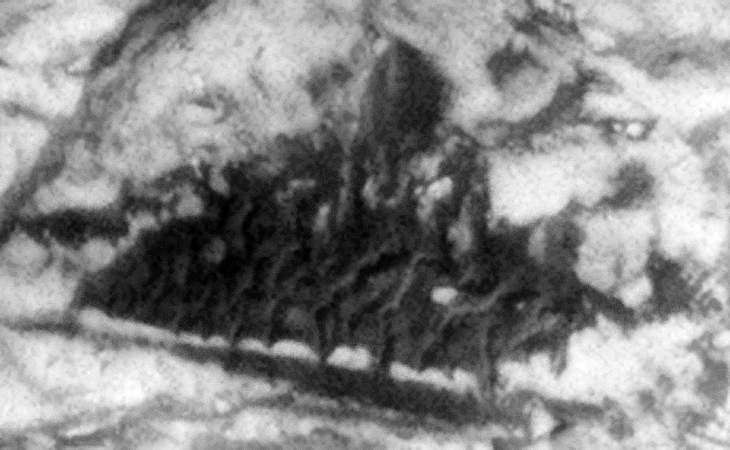 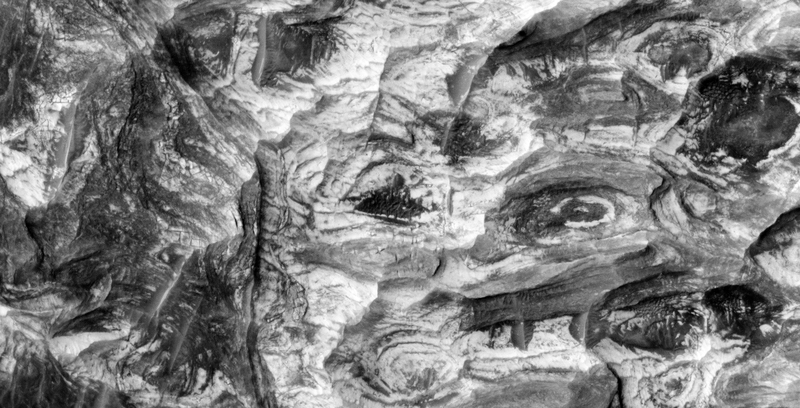 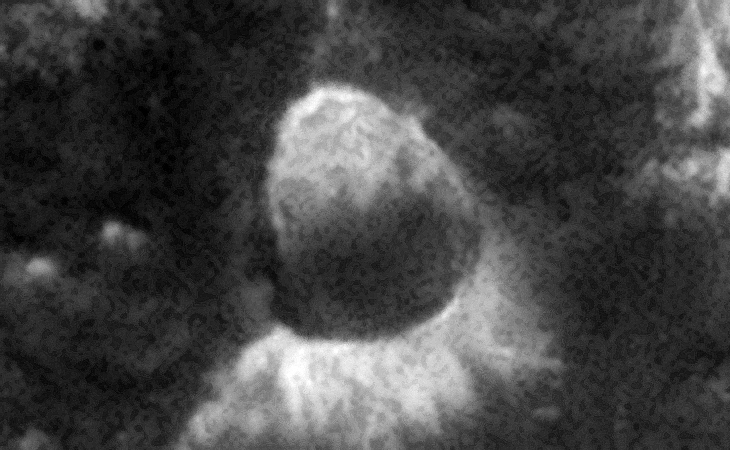 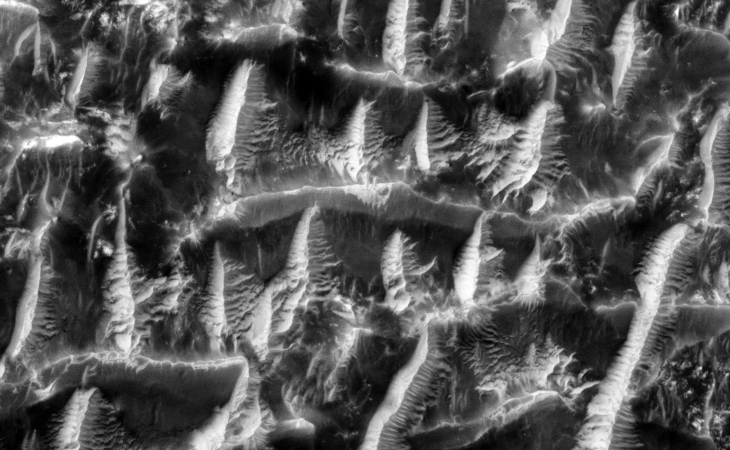 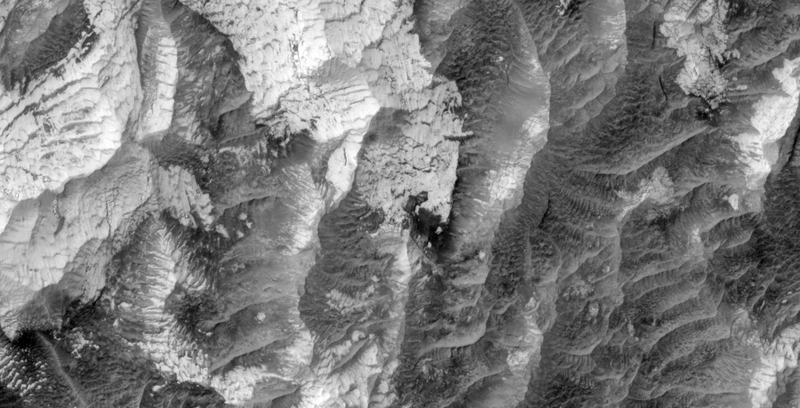 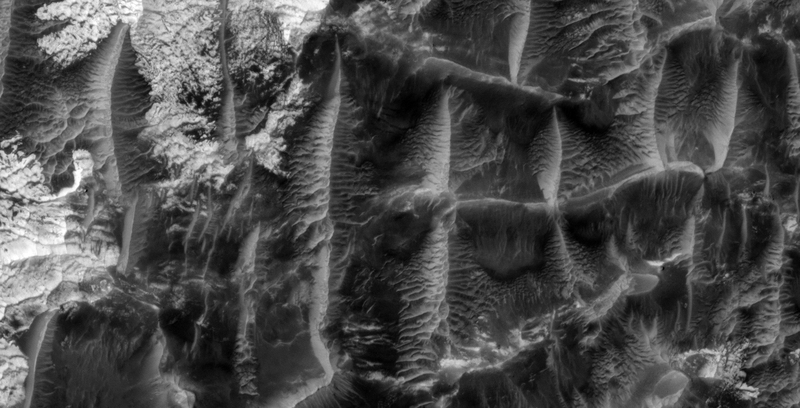 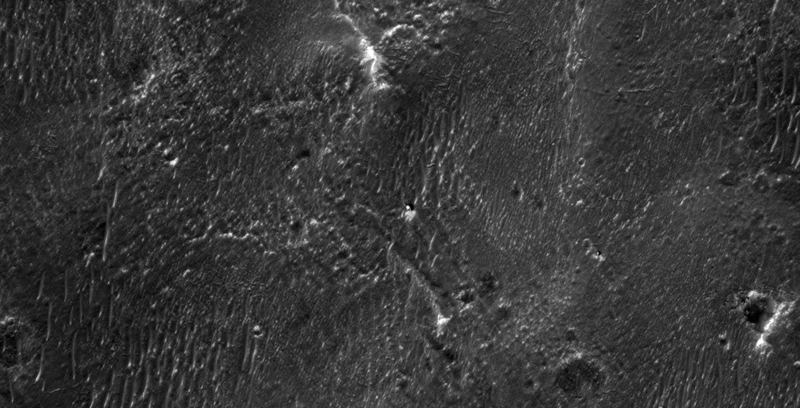 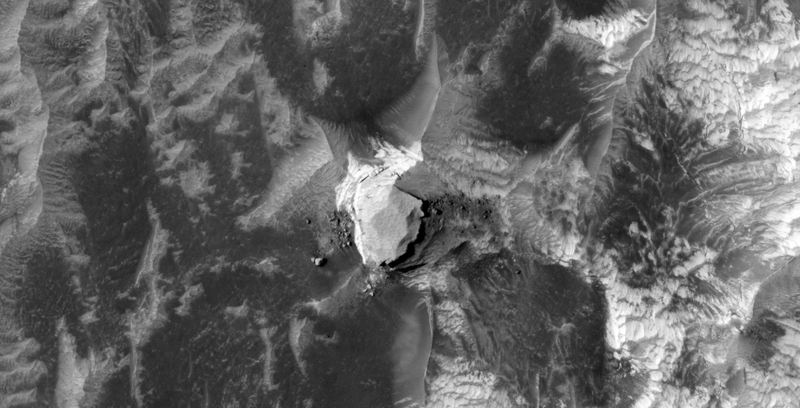 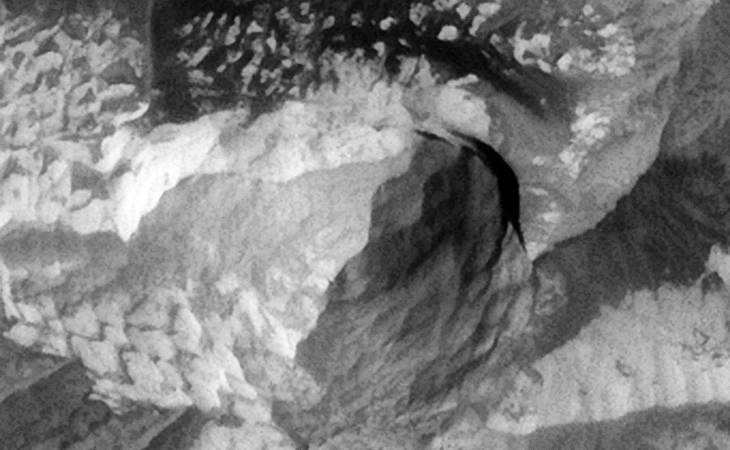 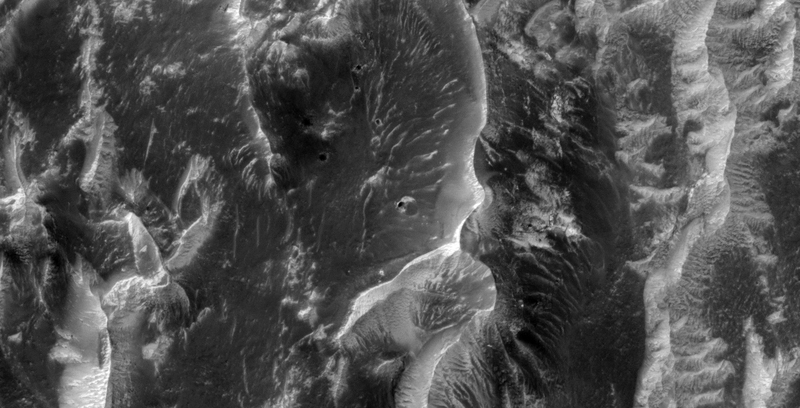 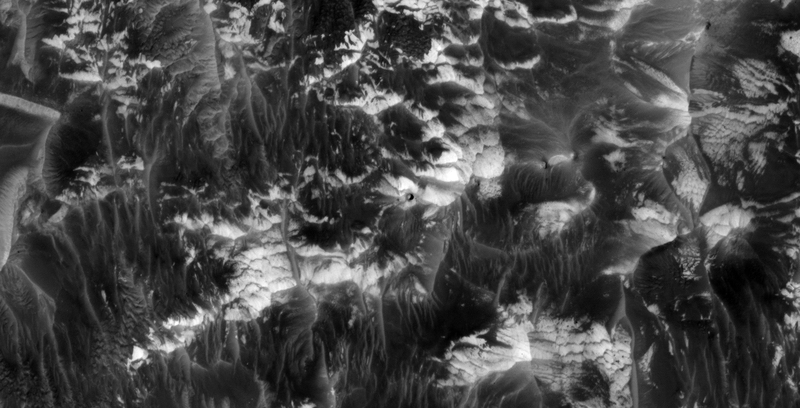 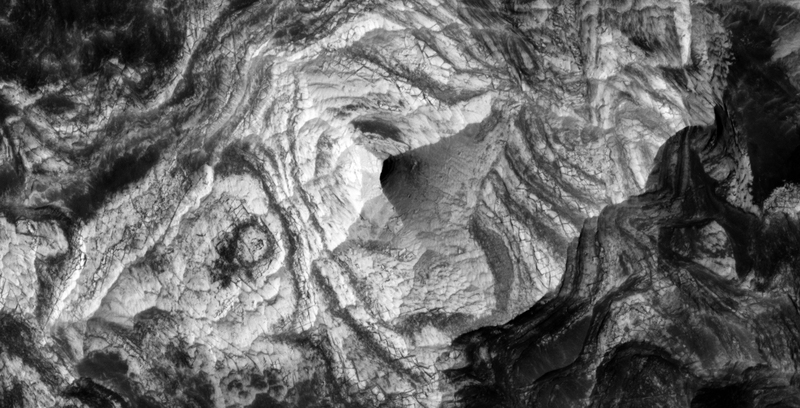 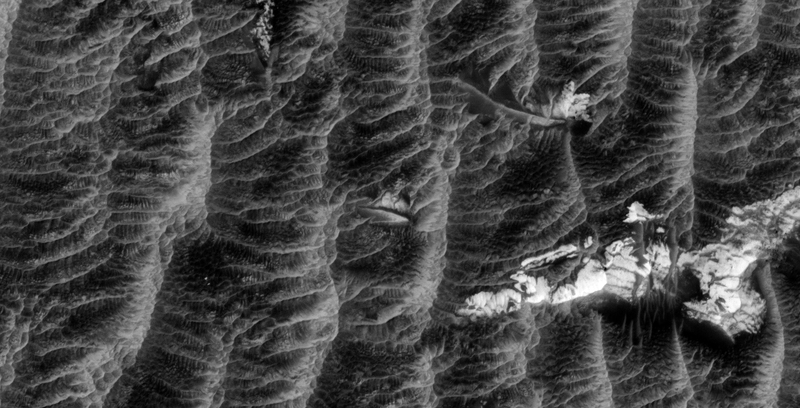 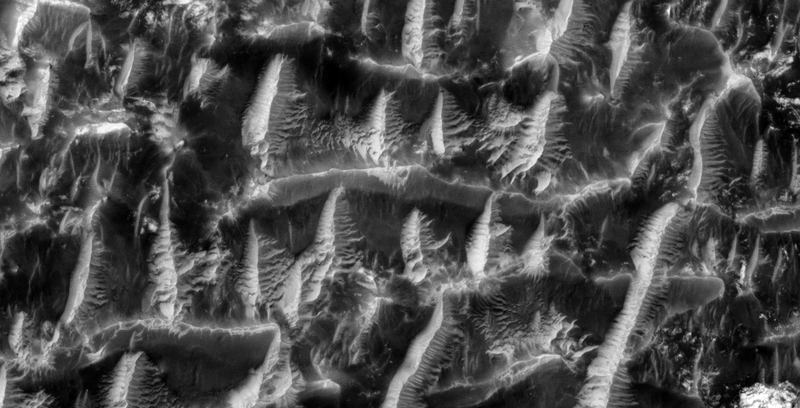 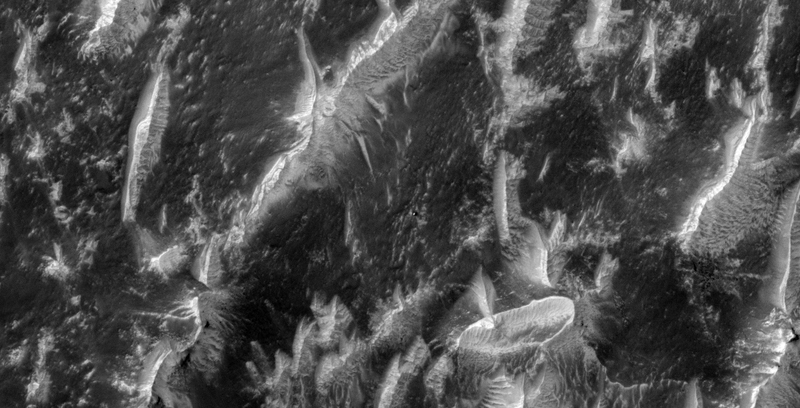 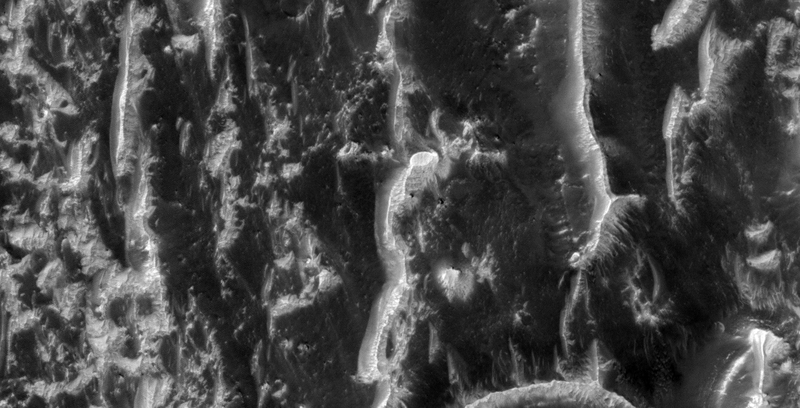 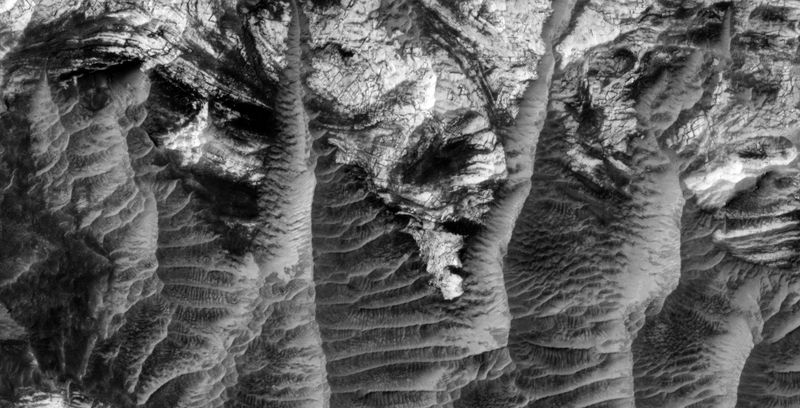 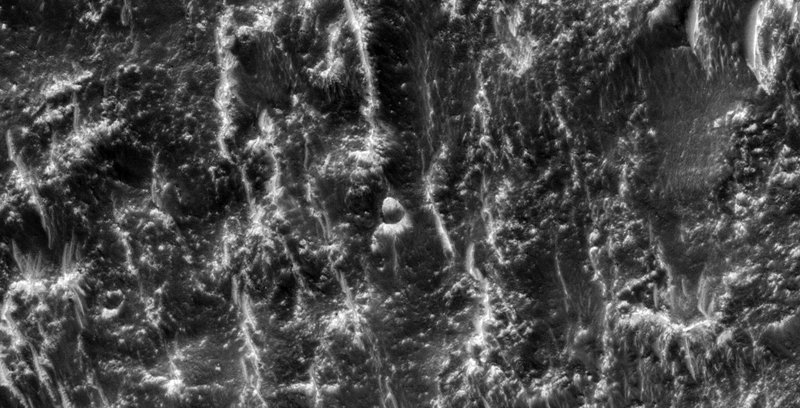 This photograph (PSP_006754_1790) was taken by NASA’s Mars Reconnaissance Orbiter (MRO) HiRISE Camera on 04 January 2008. 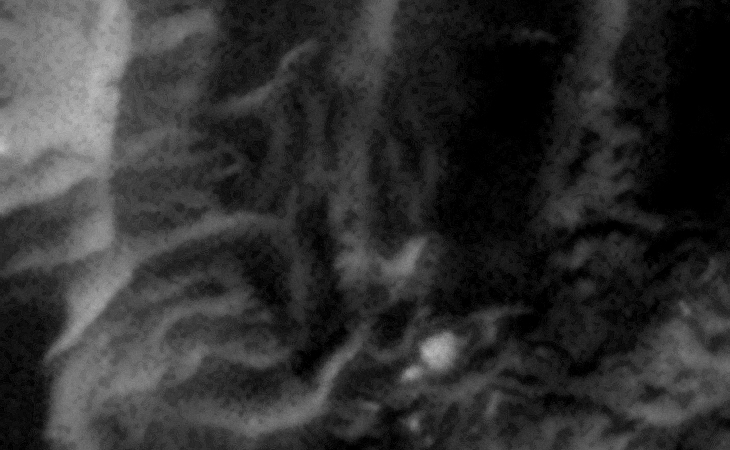 I discovered a vast terrain covered in what appear to be structures, buildings and small craft. 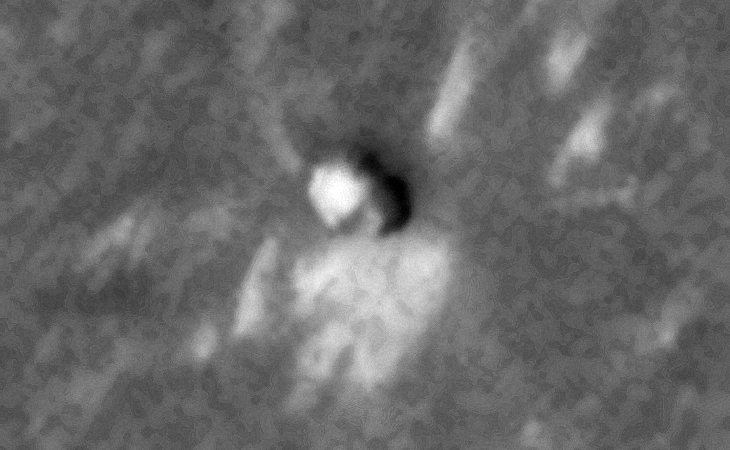 Check out the massive triangular anomaly I cover first! 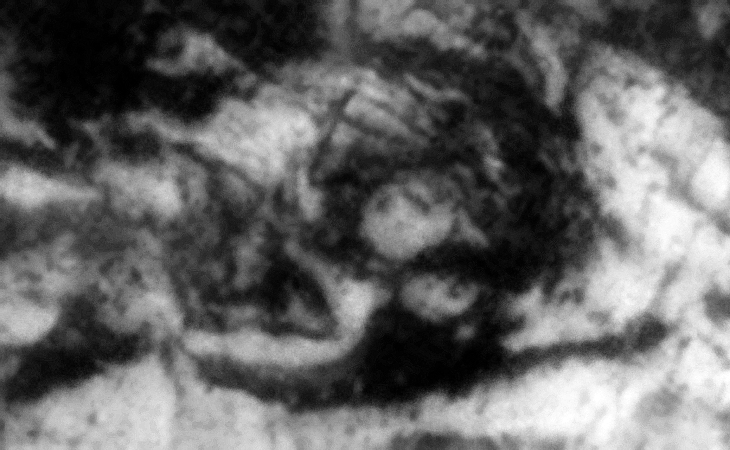 Pure speculation as always, these anomalies look like something unnatural and are not specifically something unnatural. 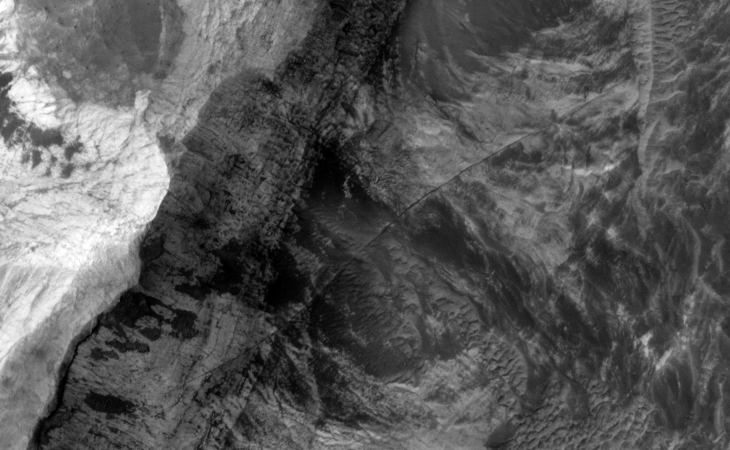 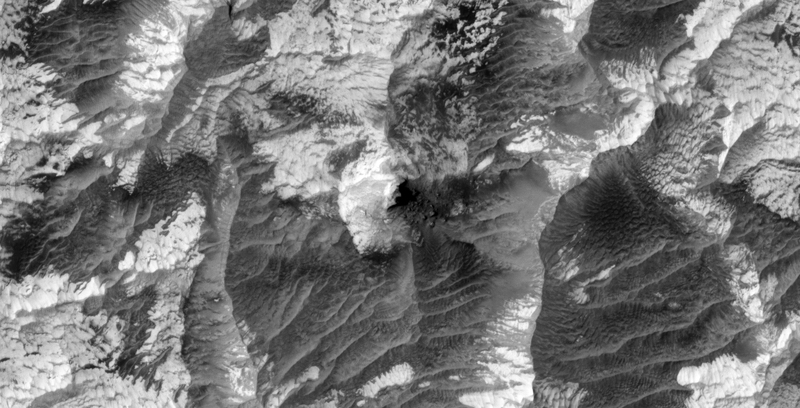 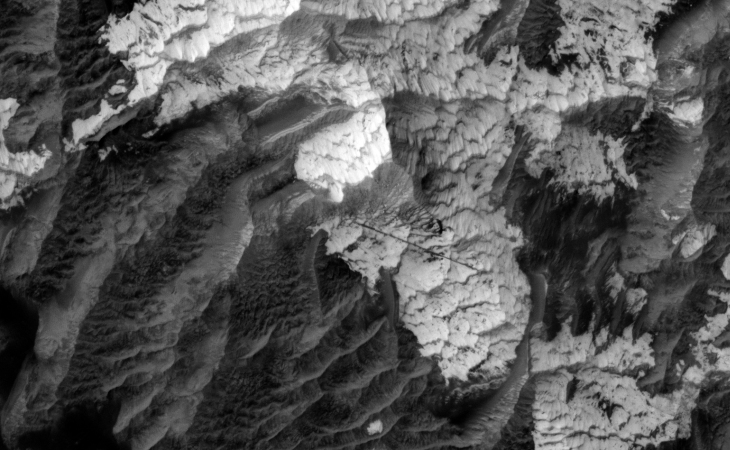 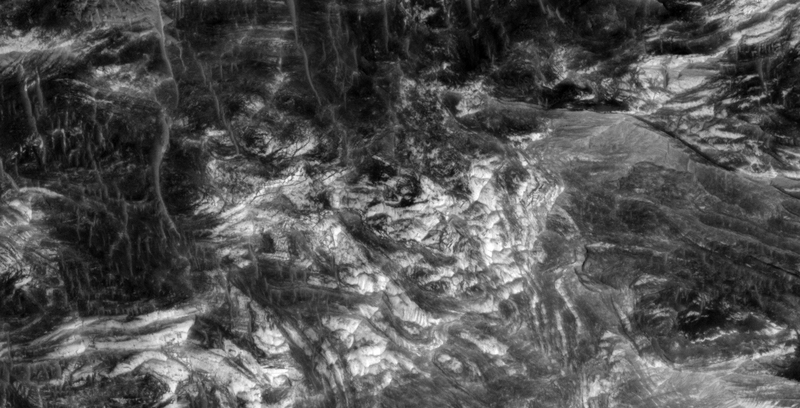 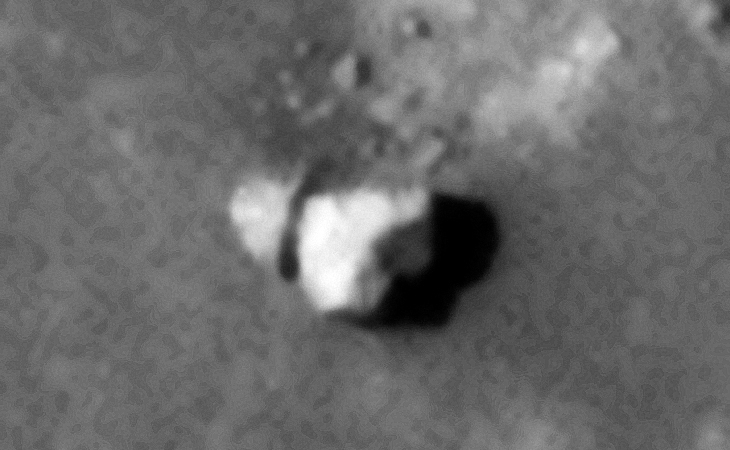 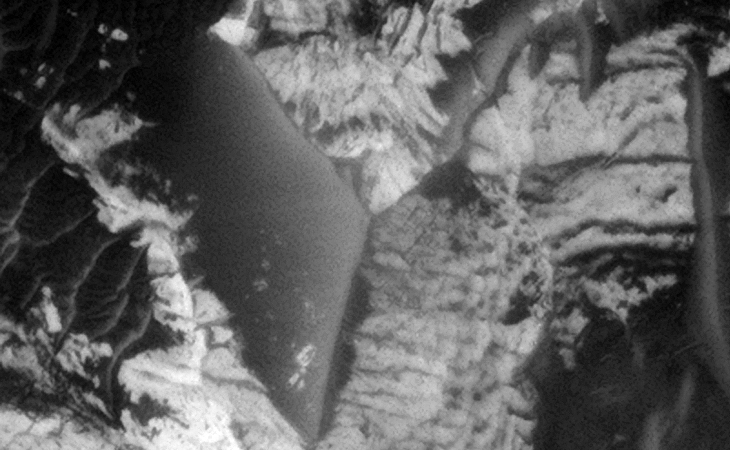 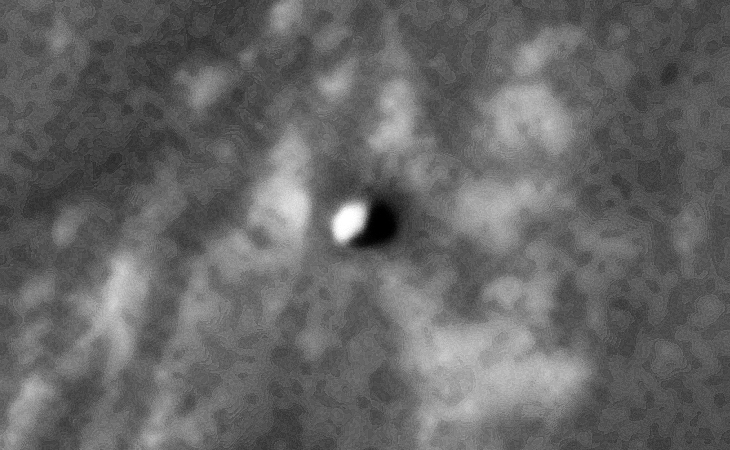 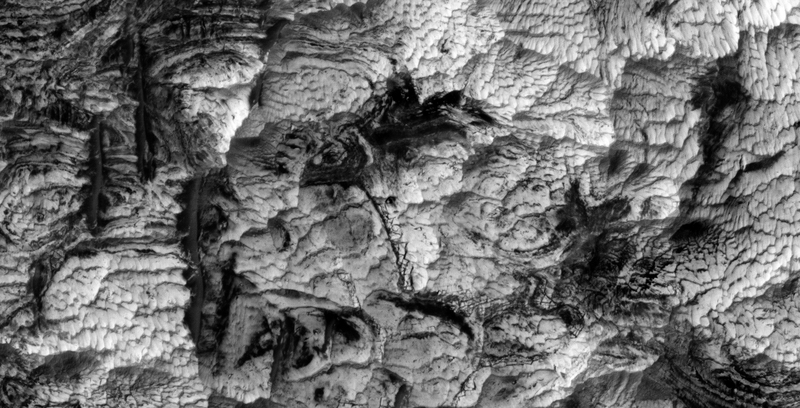 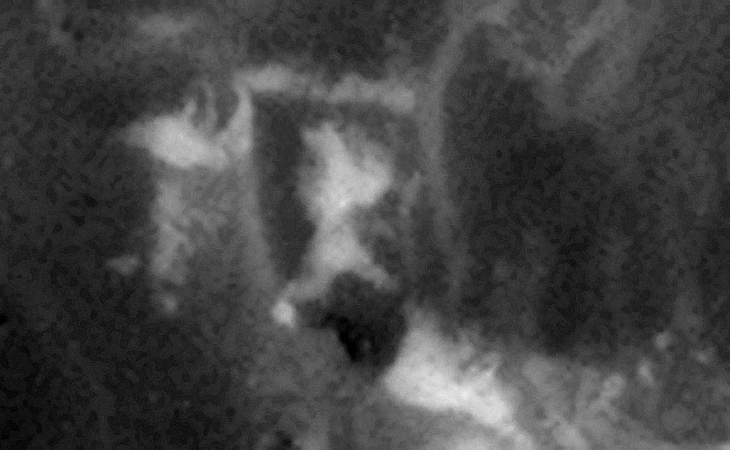 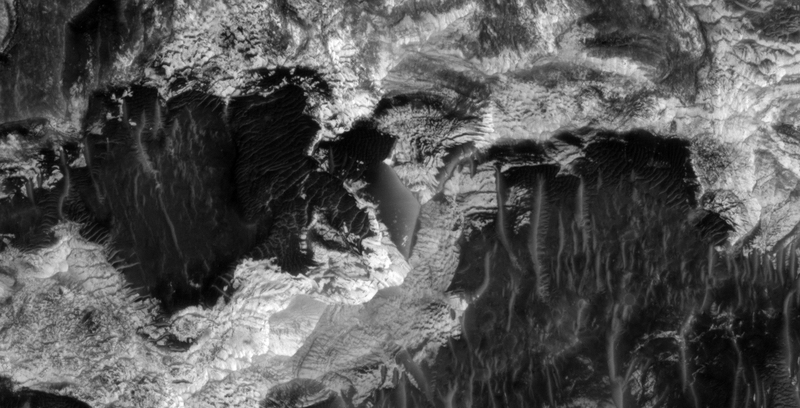 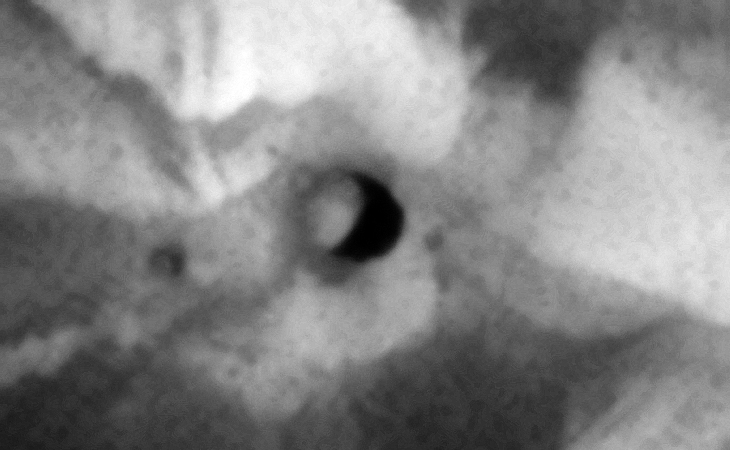 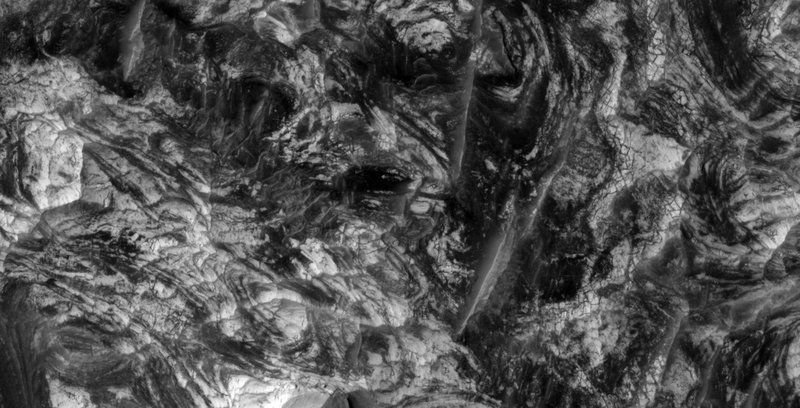 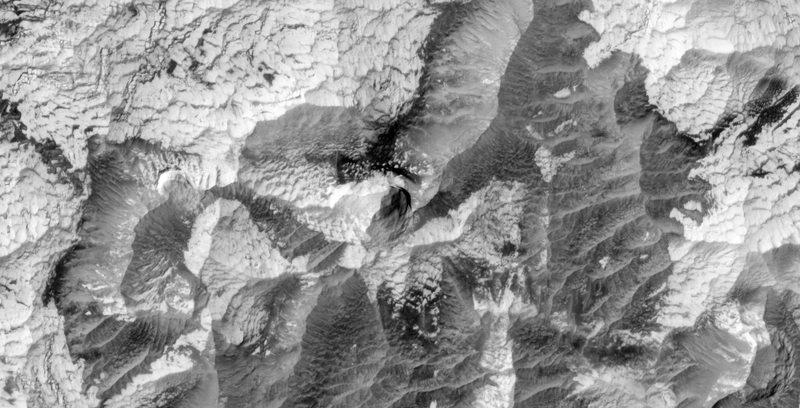 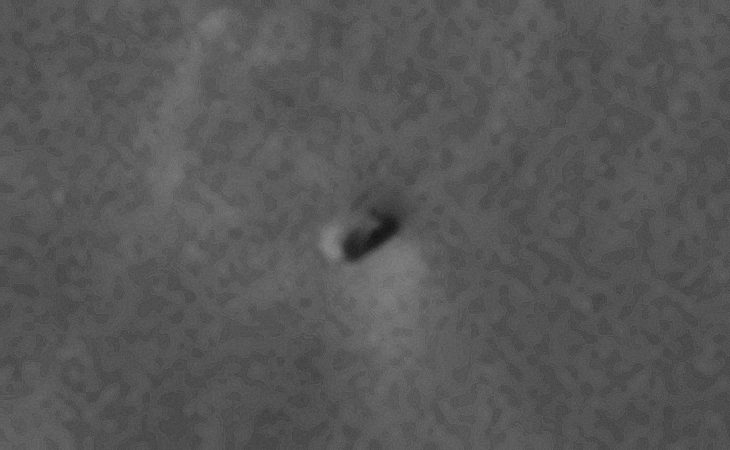 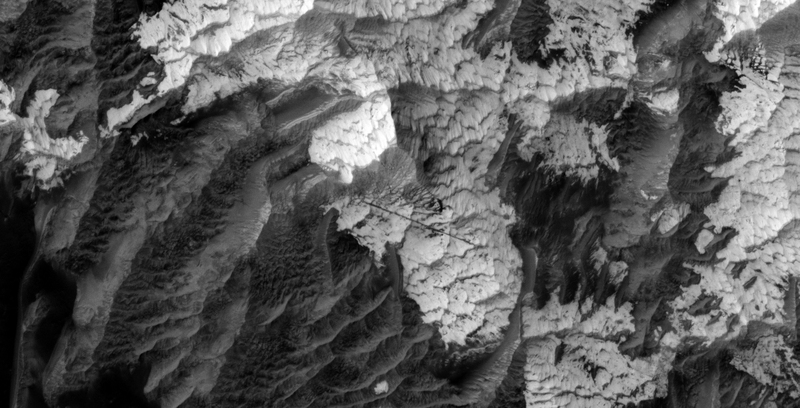 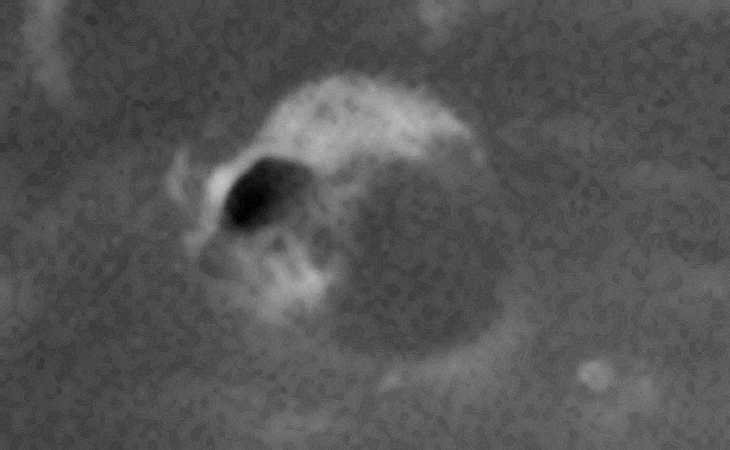 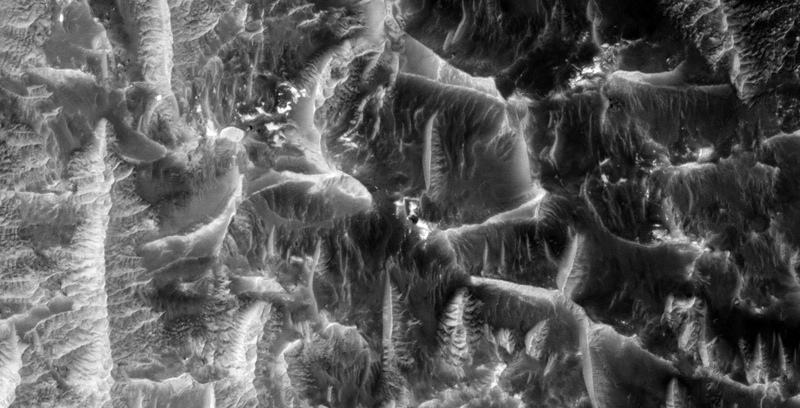 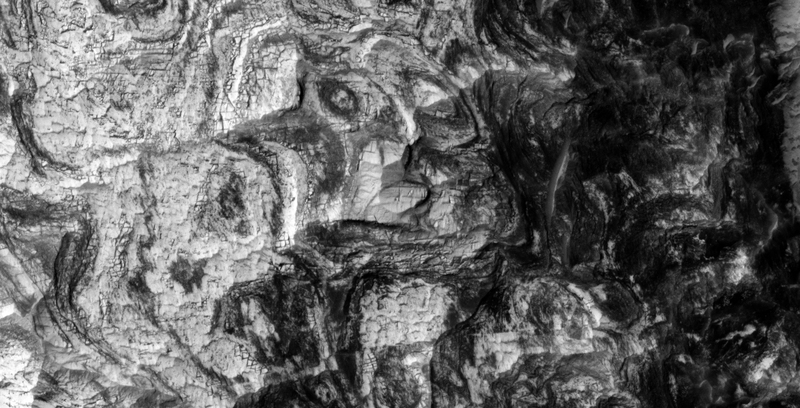 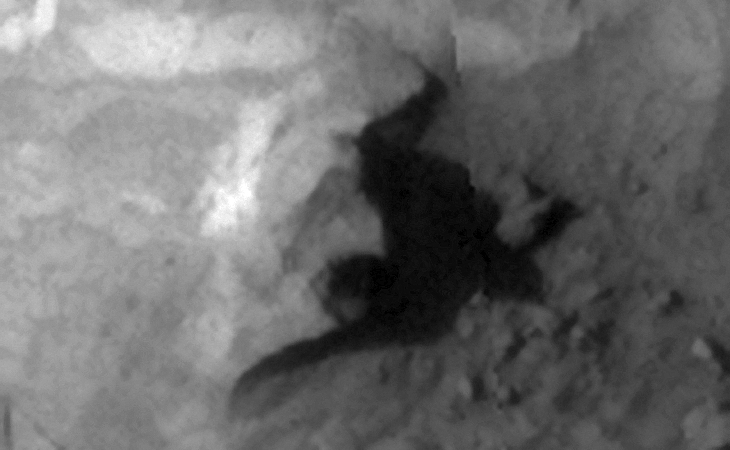 I downloaded the HiRise B&W Map-Projected JP2 file to view these anomalies. 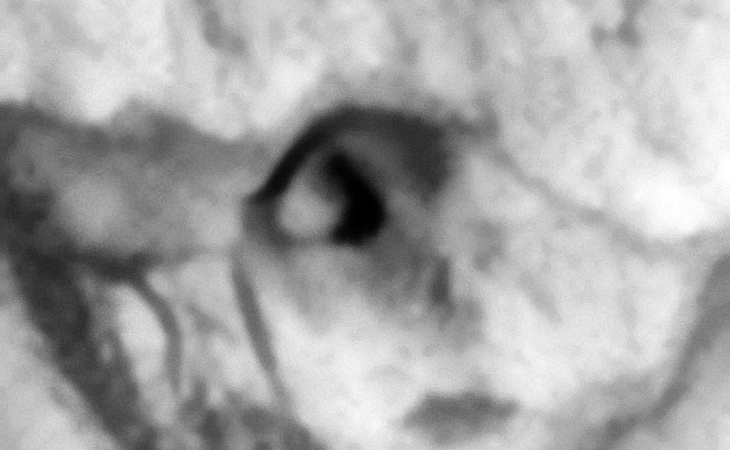 Subscribe to my YouTube channel and turn on notifications to be notified when new videos are uploaded. 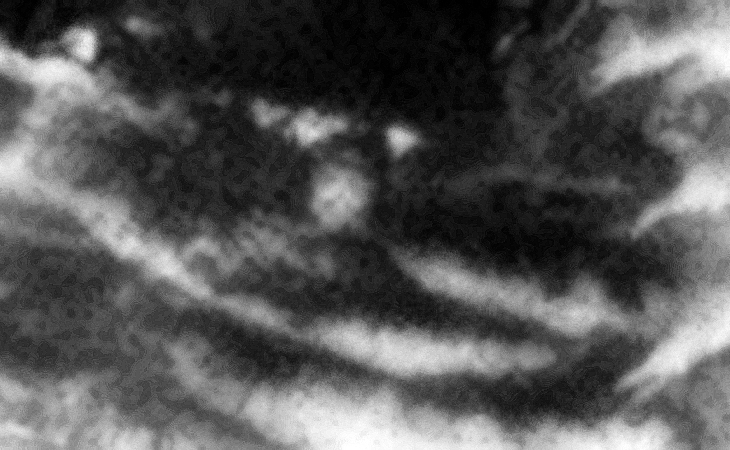 Also visit Twitter page @RaptorZN_. 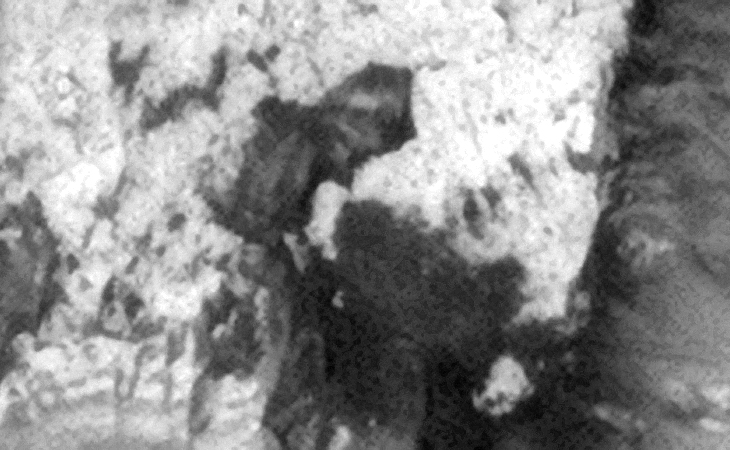 Here I’ll share some of my ideas, thoughts, opinions, reviews and interesting news about Mars and interesting anomalies and artefacts that have been discovered. 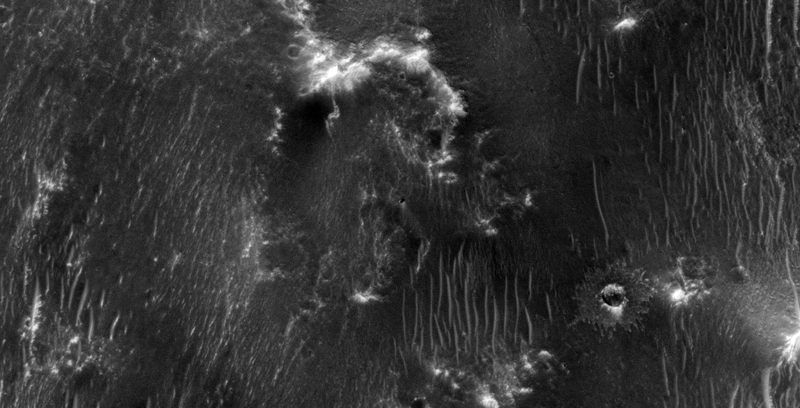 Images saved from within HiView or CTX viewer do not include image scale indicators. 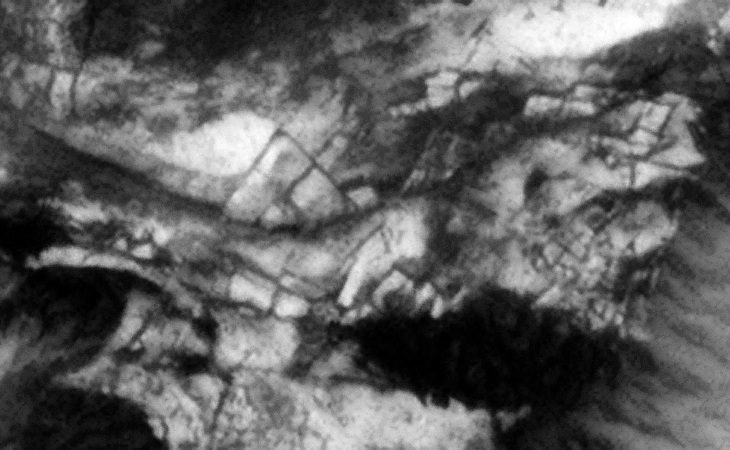 The image scale indicators I include in images are based on the official resolutions provided by NASA and although I strive to be as accurate as possible there may be slight deviations from the actual scale. 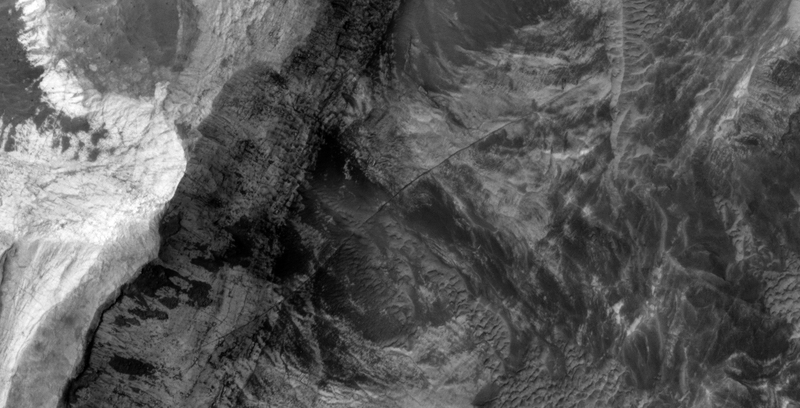 Image scale indicators are included as a size approximation tool only. 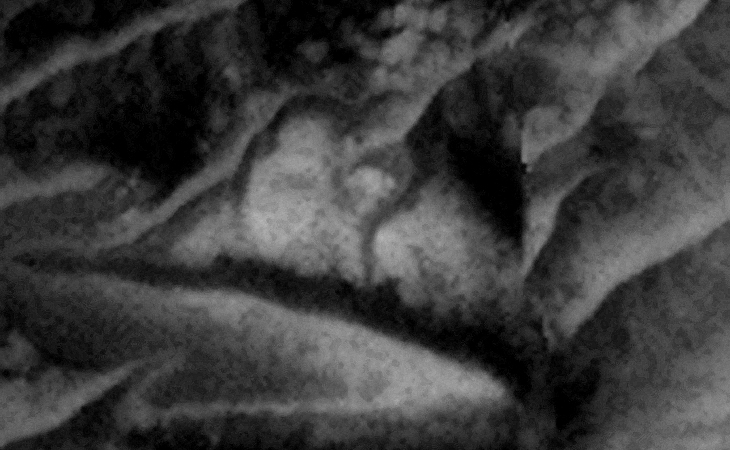 Ley lines are mapped as accurately as possible using the limited information, data and mapping tools available at the time, therefore the ley lines may deviate from target sites by a few kilometres. 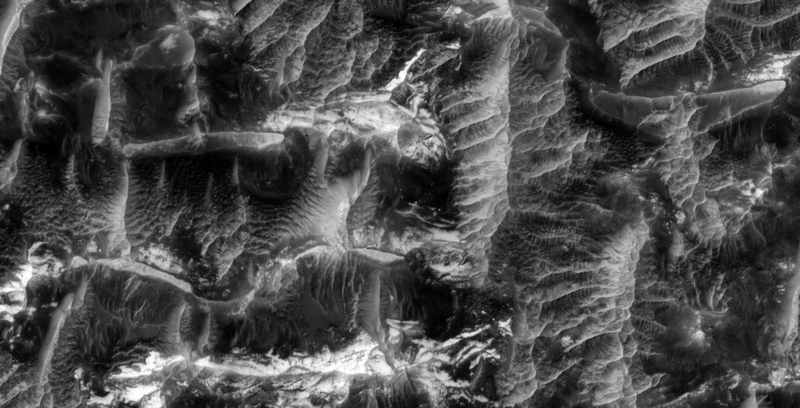 Revisions may be made in the future as new, more precise information, data and mapping tools become available. 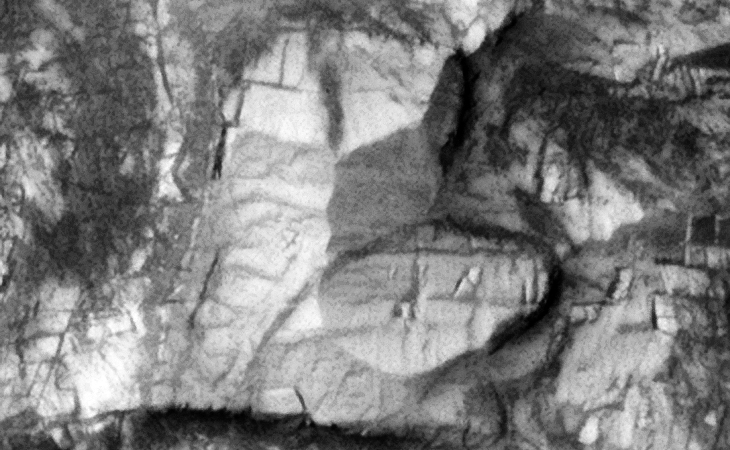 Many or all of the anomalies/artefacts covered in this presentation may be naturally occurring geological features caused by some type of geological processes, however due to the lack of specific information from the source we can only speculate whether these are all natural or some artificial in nature. 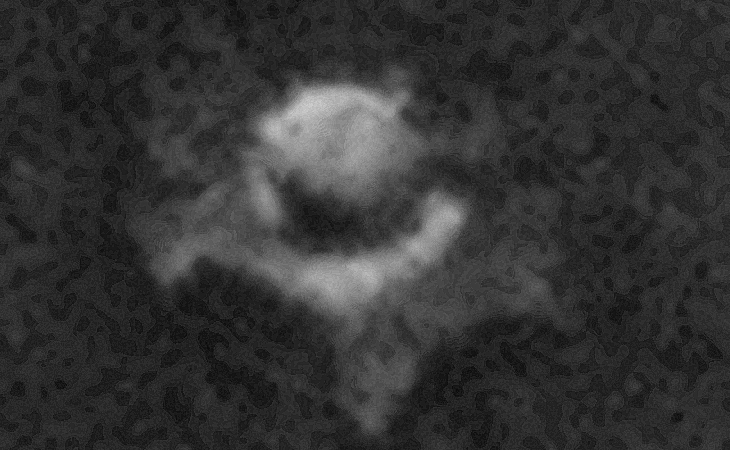 In cases where I say an anomaly looks like something I’m attempting to clarify what I see and not specifically that the anomaly is what I say it looks like. 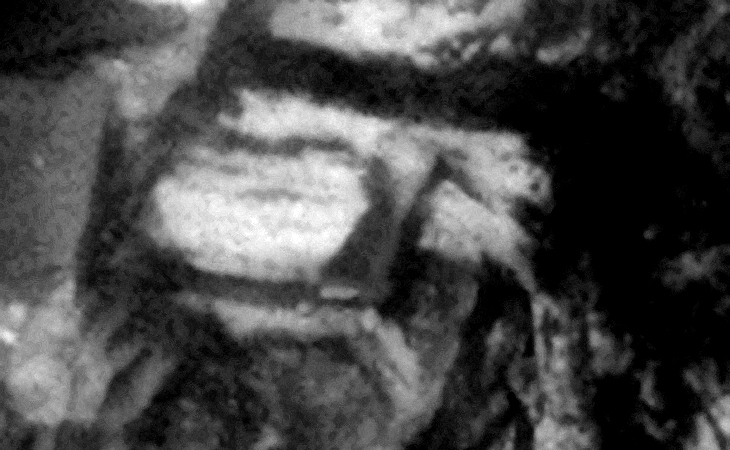 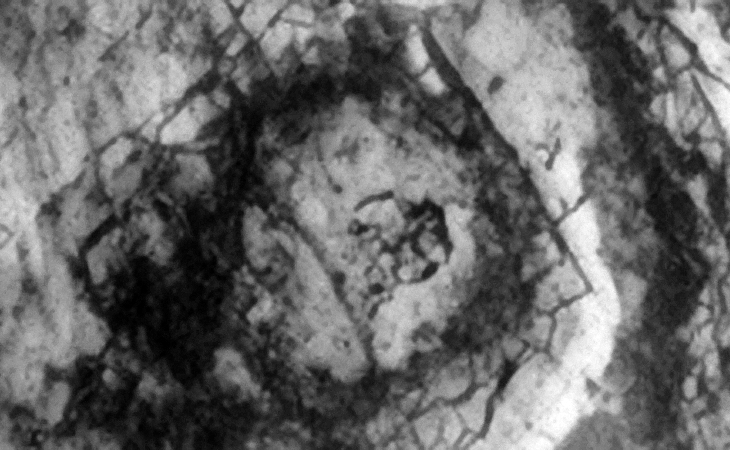 My intention is only to share anomalies I’ve discovered on Mars and not to convince anyone that there is or was a civilization on Mars. 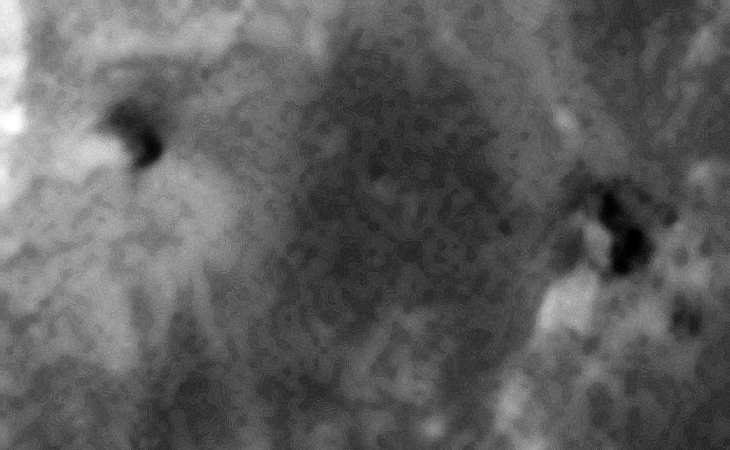 Hi, I’m Jean Ward. 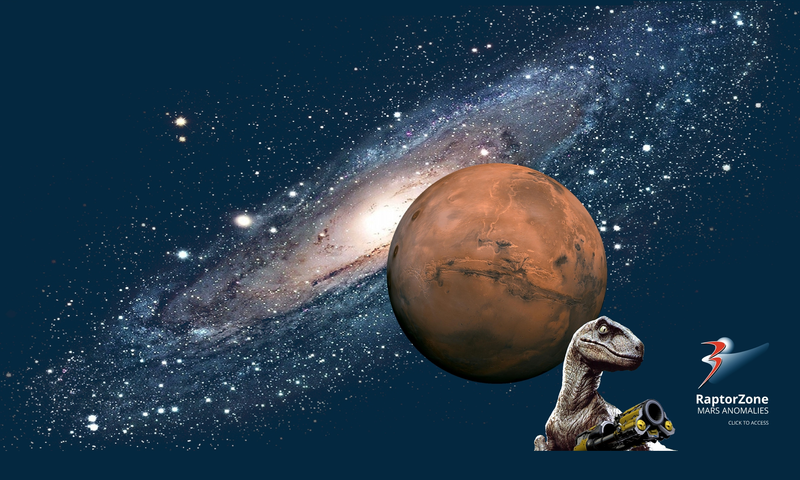 My like’s include photography, website development, 80’s and 90’s music, watching sci-fi movies, TV series and documentaries.